Get a clear view of all your shipping. SmartFreight® is the easier way to manage your shipping needs. Whether you’re a startup, a multinational, drop-shipping, or warehouse dispatching, we make it easy to find the right shipping method. Our smart platform puts hundreds of possible transport providers and routes at your fingertips, offering total control, flexibility, and access to the information you need, every step of the way. Every business has different needs when it comes to shipping its goods to market. Whether price, volume, service to environmental impact, we’ll help you quickly find the solution that works for you. What’s more, our platform is designed to be flexible, so when your needs change, we evolve with you. Freight is rarely as simple as A to B. Decide what you need, and we’ll show you the smartest way to get it there. 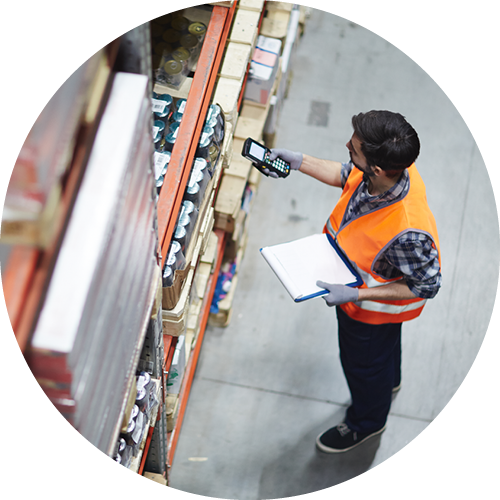 We make it easy for you and your customers to track each shipment. 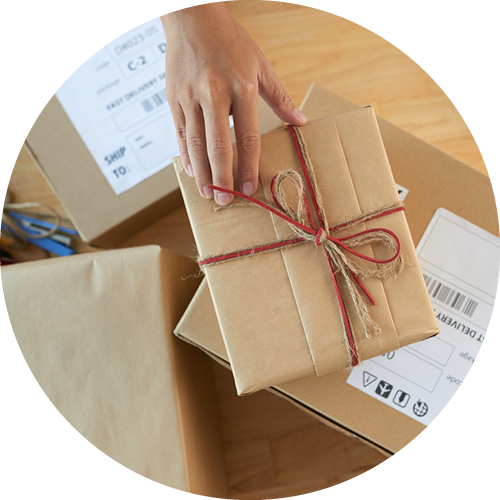 Manage third-party drop shipping globally, and take full control of your customers’ service experience. One size never fits all. Whether you’re a small start-up or a complex global multi-site business, talk to us and we’ll tailor a solution to your needs. If you manage a delivery fleet, you’ll know how hard it can be to offer reliable real-time delivery status to clients. 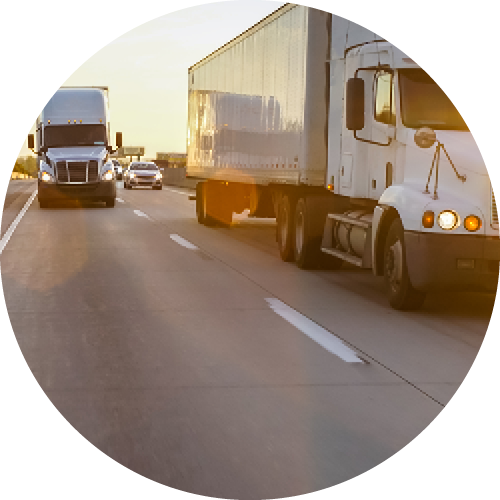 Our Tracker4Transport solution can help you to compete with Tier 1 transport providers or introduce track and trace technology for own-delivery-fleet operators. We partner with market leaders and innovators. IntraLogisteX 2018 is just around the corner, held on 27th & 28th February at the Ricoh Arena, Coventry.